We’re gonna have waffles for breakfast! 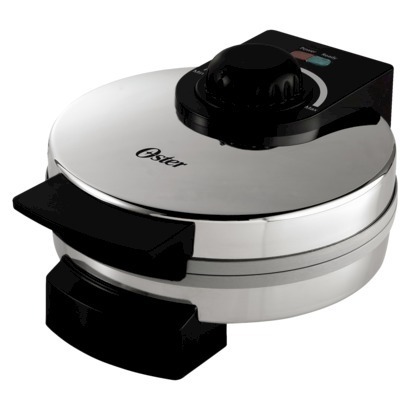 I bought the Oster DuraCeramic Waffle iron from Target for $19.99. It worked perfectly and there was no drippy mess. This thing is simple and easy to clean. No fuss, no muss. If you have been thinking about getting a waffle iron, so far this is a great deal for the price. Please turn on some dark, funeral type music. This exercise in cooking ruined my day. 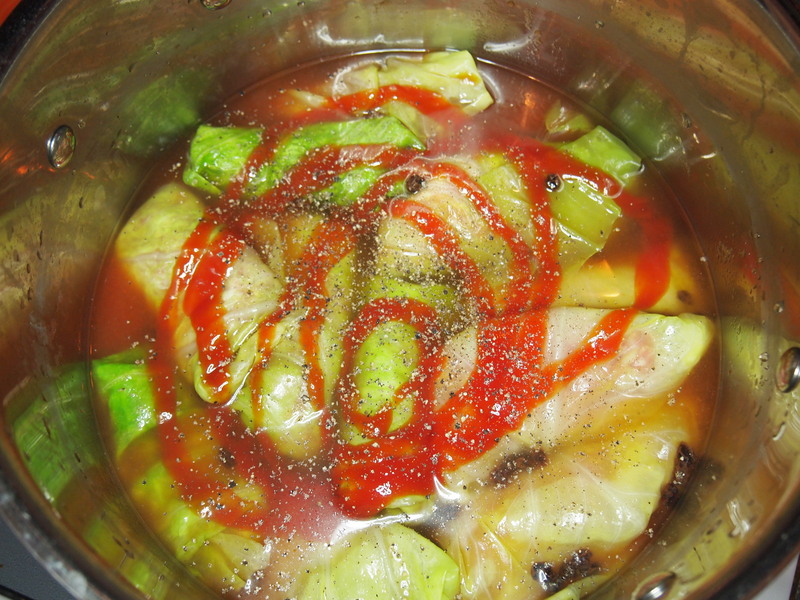 I decided that I would go ahead and try my hand at stuffed cabbage, a comfort food I usually enjoy. 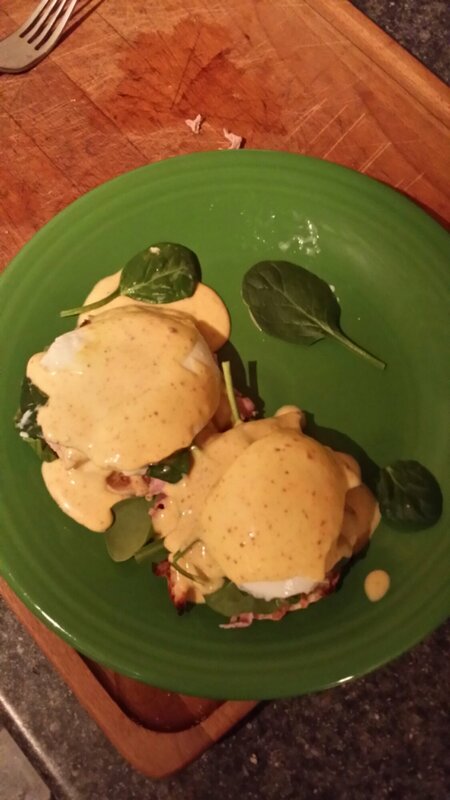 I found a recipe that was within my casual food guidelines and was very simple. I admit the recipe was simple, but 1. it tasted awful and 2. I hate it for many reasons. 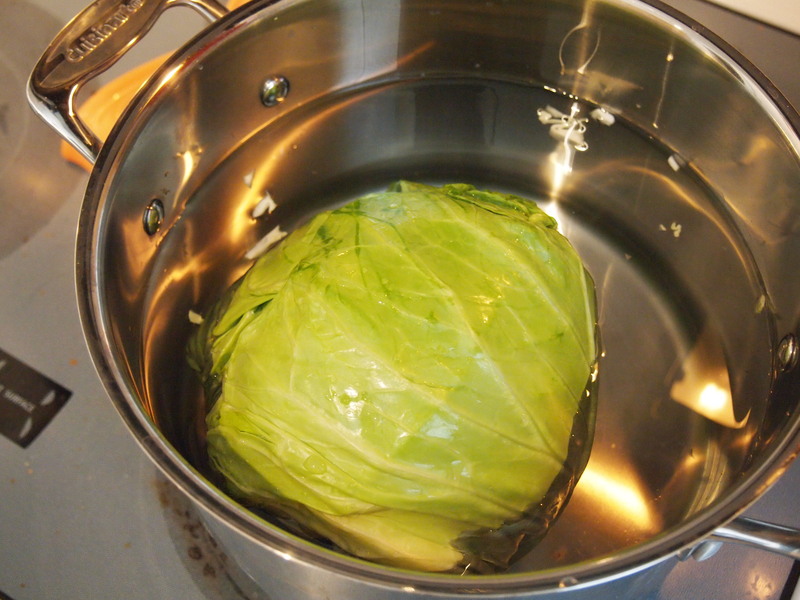 Boiled cabbage is not very easy to handle. Wet tissue paper would be easier to work with I think. Did I mention this is more of a cautionary tale than anything else? 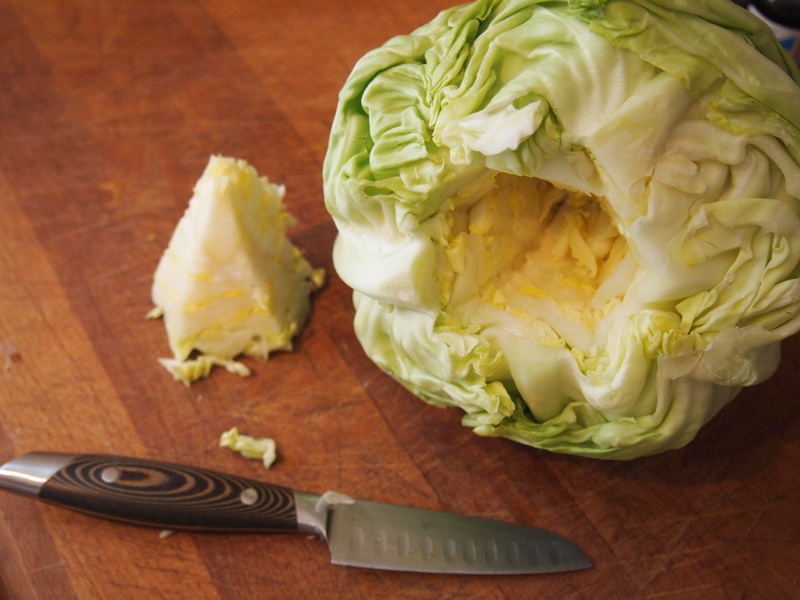 Cursed cabbage, thou art mine enemy! After tasting the awful creation that stunk up the whole house I decided to put it down the disposal and eradicate its existence. 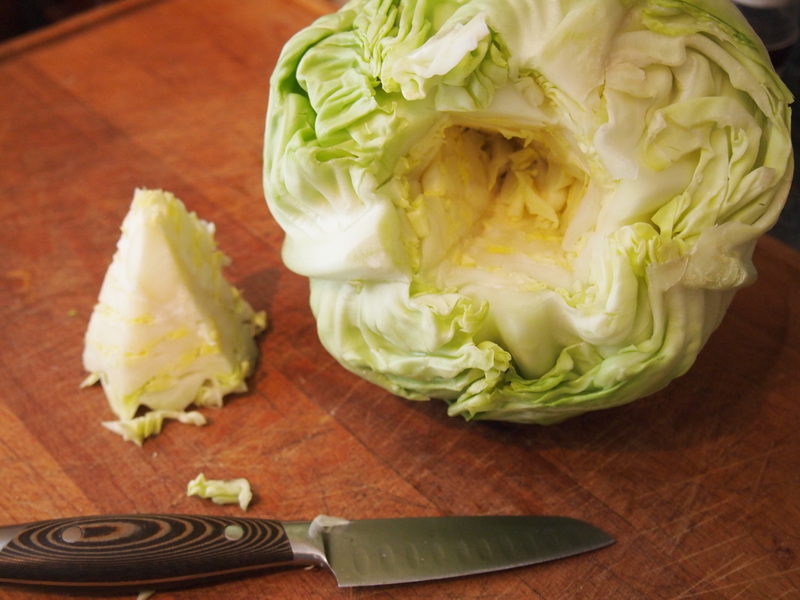 DO NOT PUT CABBAGE DOWN THE DISPOSAL. It completely clogged the drain and I had to call a plumber; a rather surly and unpleasant man. 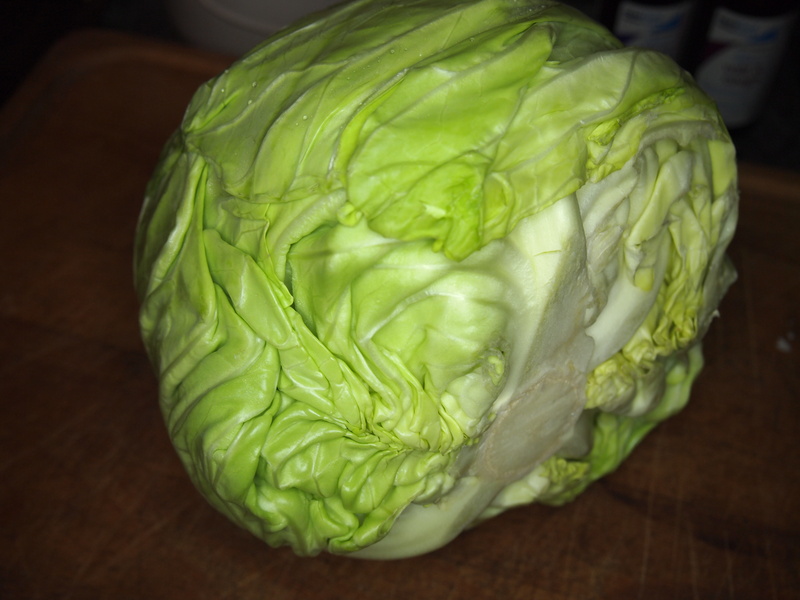 The cabbage and I are still friends at this point. 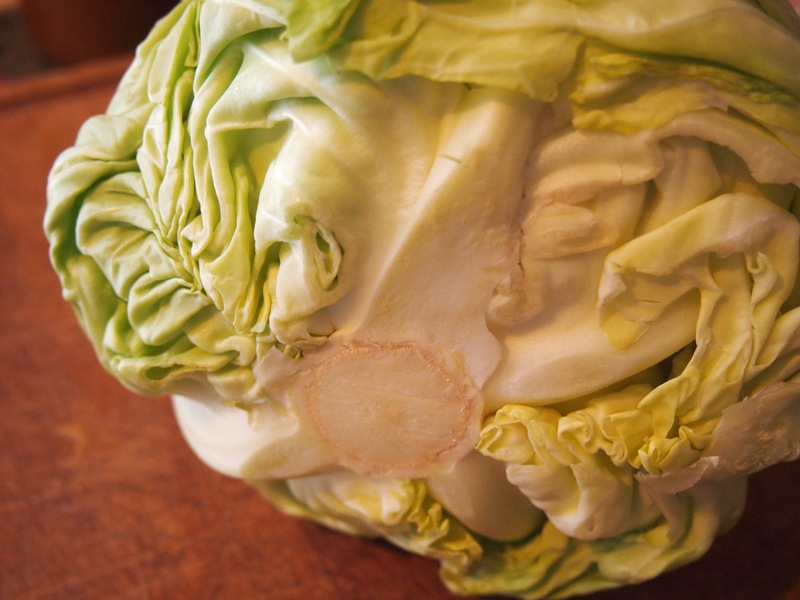 I think cutting out its core is where the cabbage started hating me. 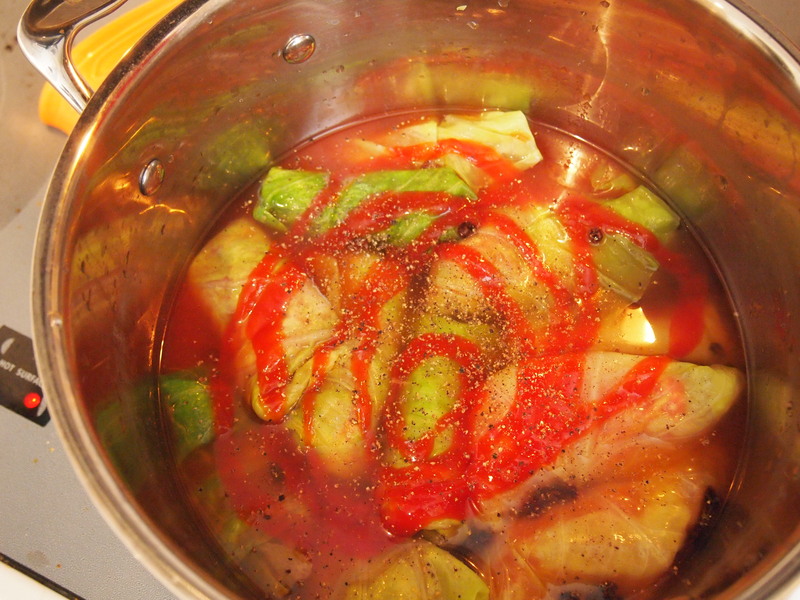 Getting hot in there Mr. Cabbage? Is it? I’m glad for it! This doesn’t look good, does it? 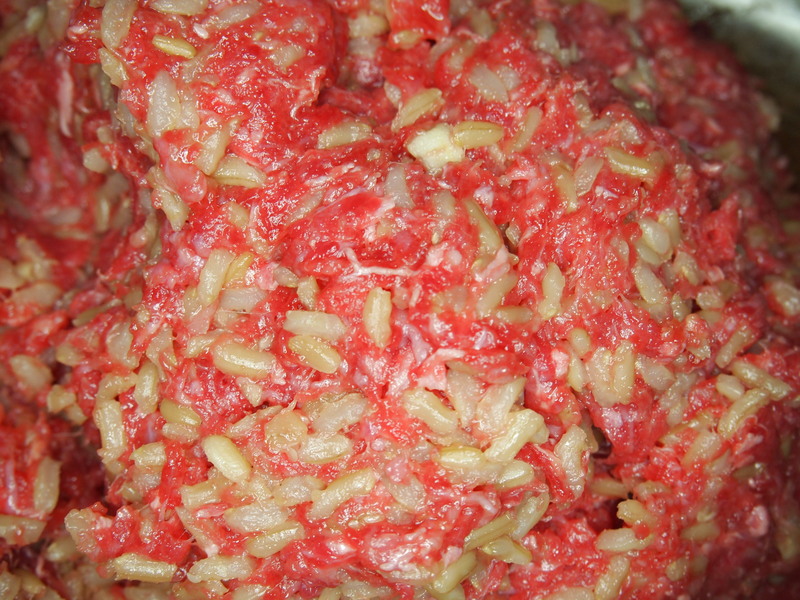 This is the filling; brown rice, ground beef, an egg and garlic. All rolled up in the pot. The liquid was tomato juice, vinegar, sugar, currants and a squirt of ketchup. 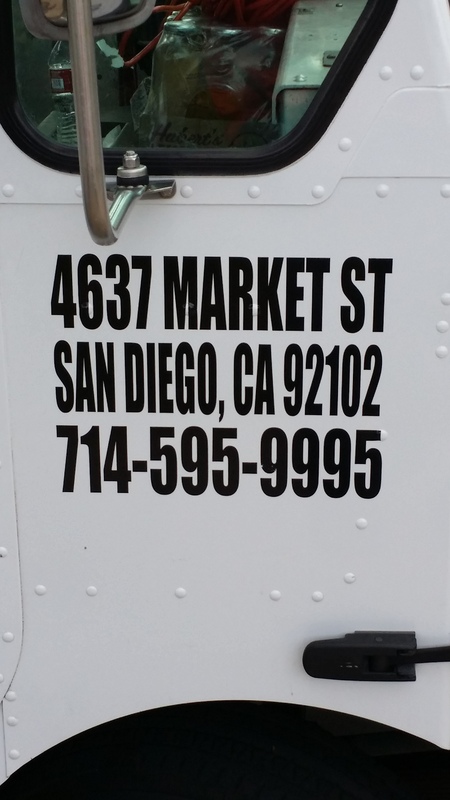 We shall never meet again….unless I get to shred you for slaw! 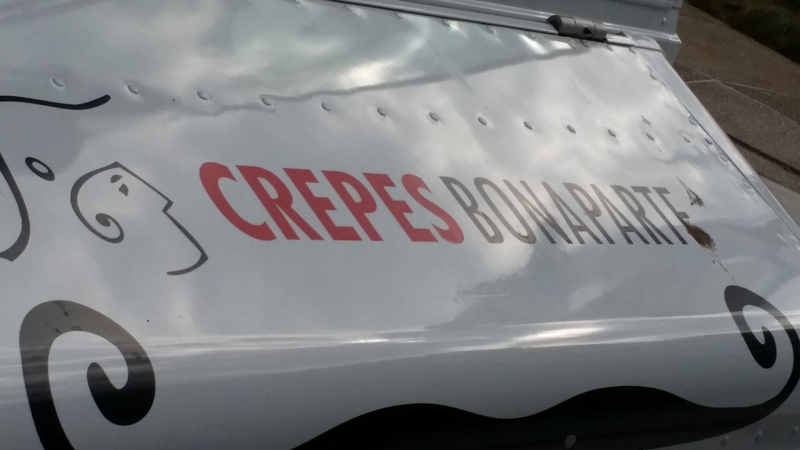 I had the pleasure of eating lunch at Crepes Bonapartes http://www.crepesbonaparte.com food truck the other day. 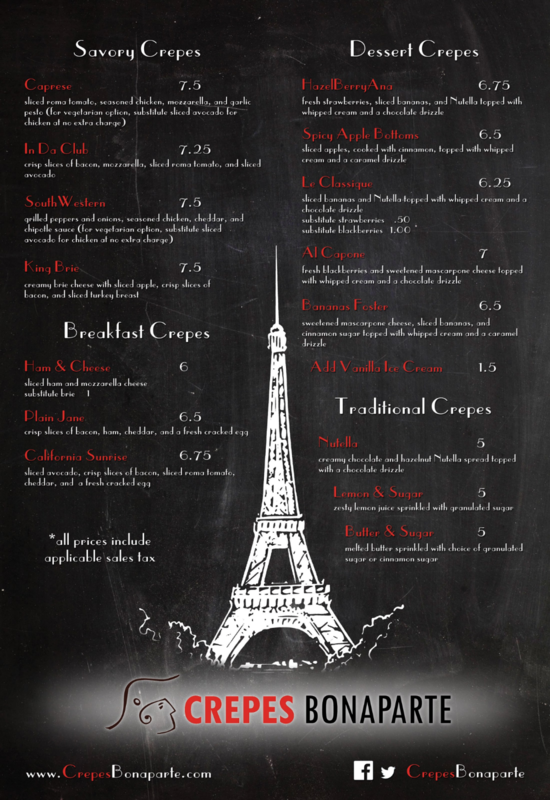 I am not the biggest crepe fan by any means and I am not sure I am now however; this was a wonderful lunch and inspired a similar sandwich creation at home. 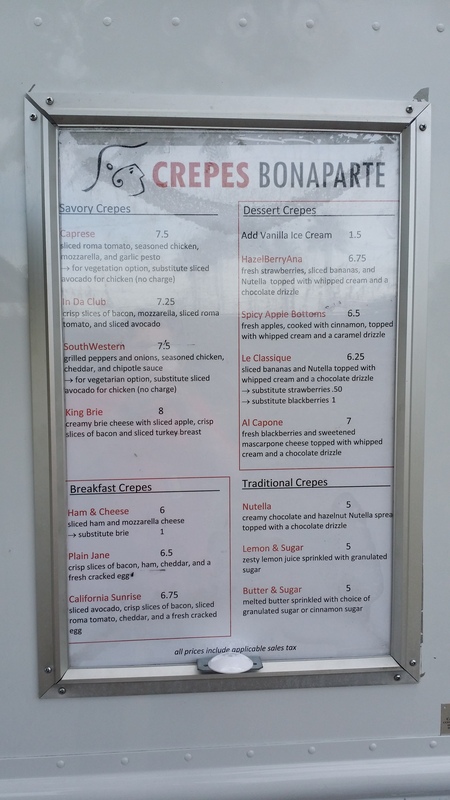 I had the King Brie crepe. 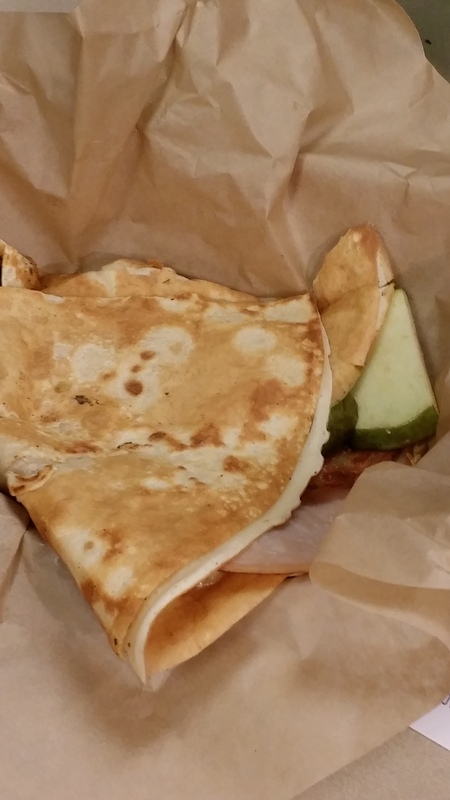 The king brie is creamy brie, crisp apple slices, bacon and turkey breast. Great combination. 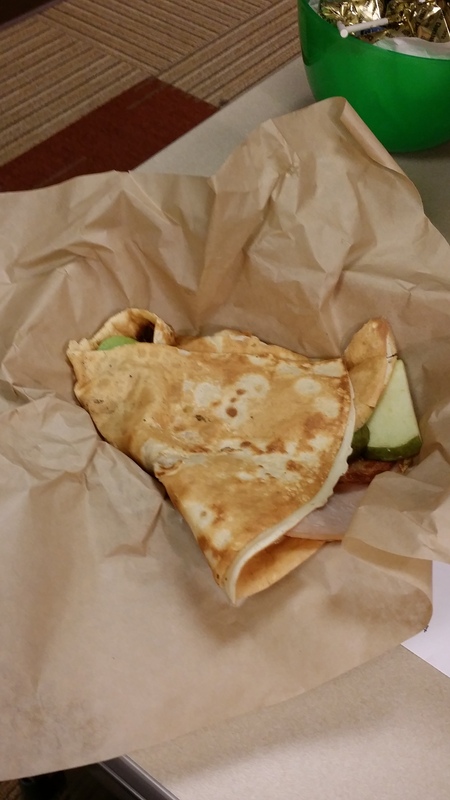 Nothing was served with the crepe and I think some greens with vinaigrette would have balanced this rich lunch out nicely. 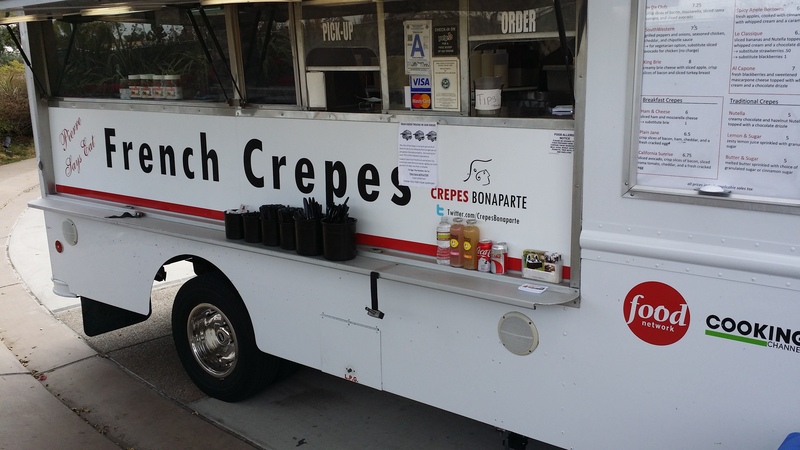 I really enjoyed my lunch here with two exceptions; I think my crepe was a tad too crispy and it needed something clean and sharp on the side. I’m on a sandwich kick!